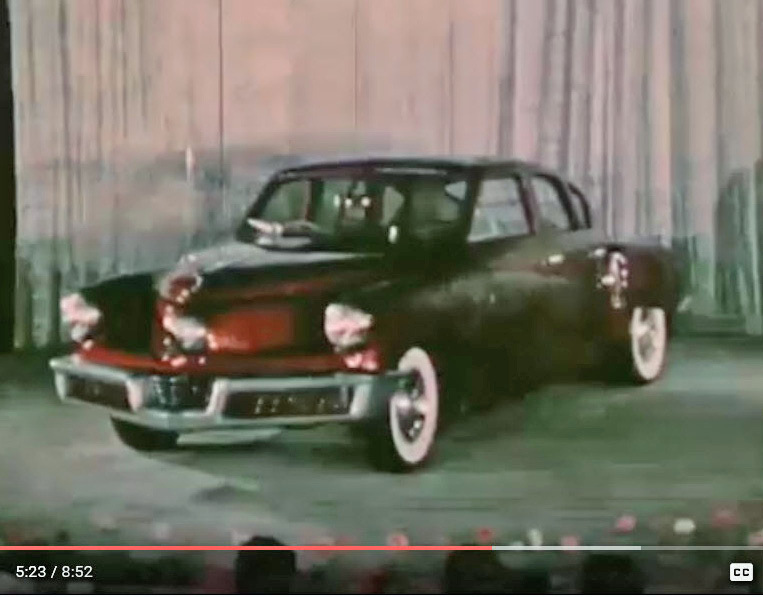 This week's YouTube of the Week is a classic 1948 promotional film for Preston Tucker and the Tucker '48 produced by the PR department of the Tucker Corporation. 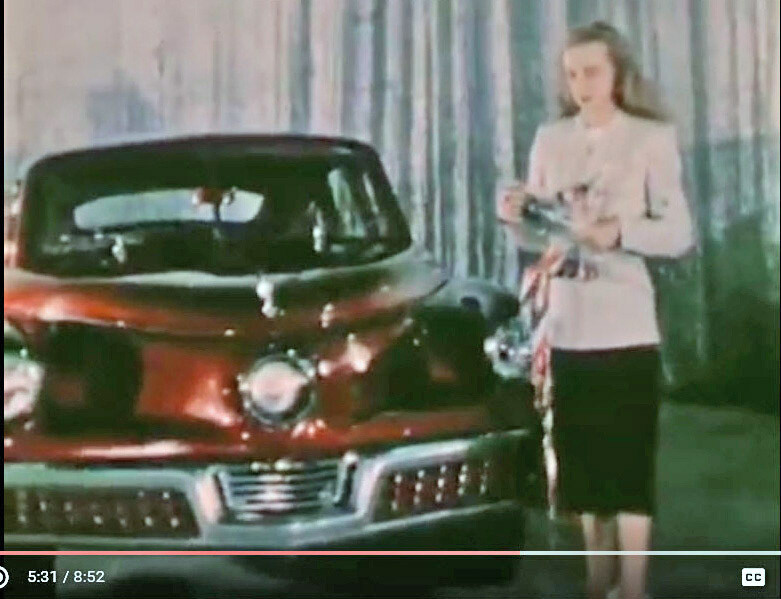 The introduction of the Tucker Tin Goose prototype in June 1947. Seen at the 5:23 mark. 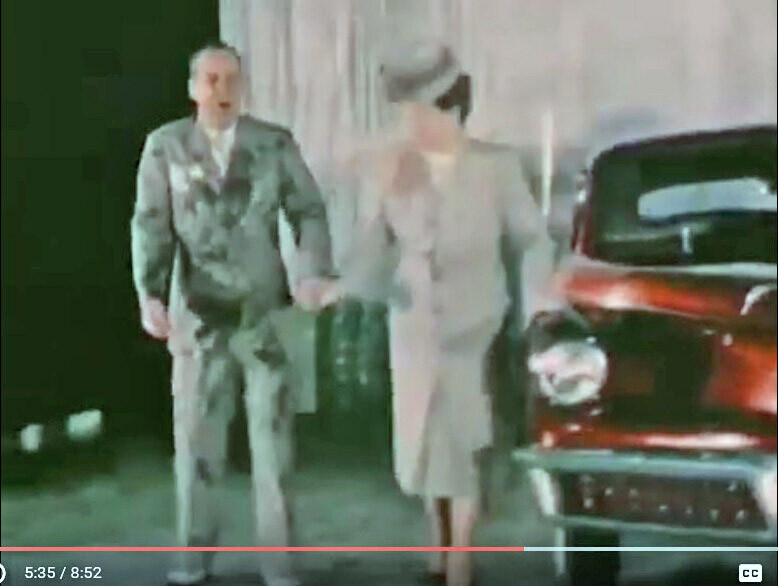 Preston Tucker gets splached. Seen at the 5:35 mark.